Recruiting a cooling specialist to build a commercial-grade wine cellar is a growing trend among owners of restaurants and stores that sell wine in Los Angeles, California. Although this upgrade in their professional property may cause them to invest a little bit more, the assurance of producing quality wines consistently can cause an increase in their business’s profitability over time. Wine is a product that should be kept in an effective wine storage structure, in order to protect its quality. Businesses in California that sell wine should invest in a commercial wine room. A successful business in Los Angeles is one that takes good care of its customers. This means that the owner should make sure that his or her customers are always satisfied with his or her products and services. Wine businesses, for example, should always produce good wine, in order to keep their clients happy. When clients are pleased, they come back for more. When people patronize a company’s products, the business earns. If you are an owner of a business that sells wine, you need to invest in a structure that could keep your products at their best quality. Wine experts highly recommend building a commercial-grade custom wine cellar. Wines can be stored properly in a well-built cellar. A professional cellar can provide your wines with the correct temperature and humidity that they need to age tastefully. If you sell wine for business, you need to have a commercial wine cellar built. A wine room for business establishments is designed to be more heavy-duty than home storage structures. Commercial wine storage rooms are usually constructed with more capacity, in order to accommodate more bottles. Compared to residential wine cellars, commercial ones are opened more often, and this makes the climate inside more challenging to manage. Owners of stores and restaurants that sell wine should have a commercial-grade wine storage system built. If you are a businessperson that sells wine, consult a wine storage professional in Los Angeles regarding the requirements of a dependable commercial cellar. Commercial wine cellars in Los Angeles, California have certain requirements that are different from the regular residential wine room. Consult a cooling expert like M&M Cellar Systems, to know the essentials of constructing a dependable commercial wine cellar. Owners of the most successful businesses in Los Angeles make sure that they plan their investments carefully. They want to make certain that they do not waste any money and that they earn sizeable profit. This is why owners of businesses that sell wine invest in the construction of a reliable cellar, so that the products they offer their customers are always of good quality. What makes a dependable commercial wine cellar? A good quality wine cellar can effectively keep the temperature and humidity inside within the ideal range. Wines need to be stored in a temperature within 45 to 55 degrees Fahrenheit and a humidity of 60 to 70%. There should be minimal to no fluctuations. For a cellar to provide the ideal climate conditions for wine storage, adequate insulation and proper vapor barrier should be installed. Businesses that sell wine should hire a trusted wine cellar builder in Los Angeles to build their commercial wine storage structures. 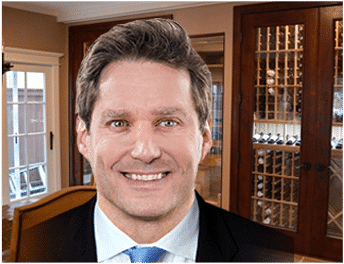 Professional wine storage contractors are the most knowledgeable about the needs of wine, and these builders are skilled at constructing cellars that meet these needs. 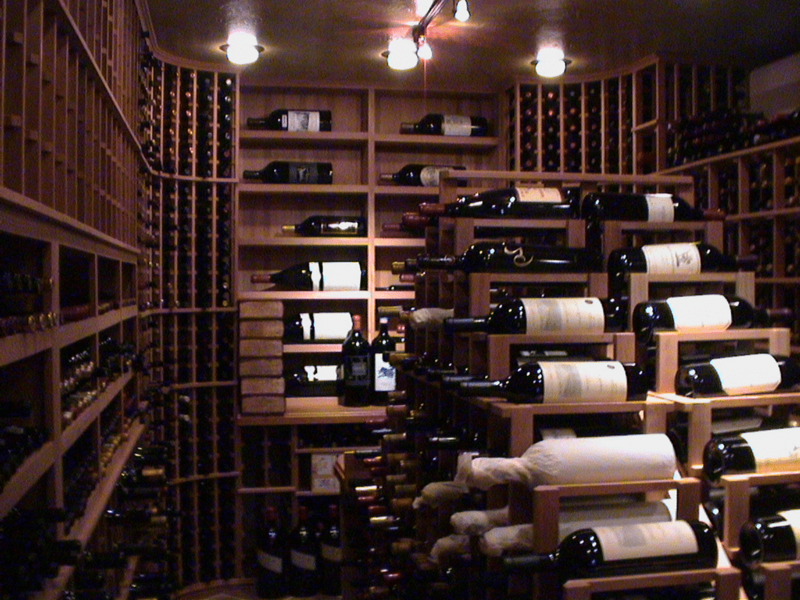 Generally, wine cellars for commercial properties need to have more storage space. In order for wine businesses to always have stock for their customers, they need to keep a substantial amount of bottles in their storage. As a business grows, the number of wine bottles stocked in their cellars must increase to meet the rise in demand from clients. Therefore, besides constructing a spacious cellar, owners of businesses need to invest in an expandable racking system as well. But the doors used for commercial cellars should be more robust than the doors used for home wine rooms. Unlike residential cellars, commercial wine storage spaces are opened more frequently. If you are a wine entrepreneur, invest in a metal cellar door, because this is the ideal type for commercial cellars. You may opt to have a door that has a window, as long as the glass used is double paned. You should ask the advice of a wine cellar expert. They can advise as to the requirements of a dependable commercial cellar door. This way, you can ensure the safety of your wine investments. Each wine cellar in Los Angeles needs a different kind of cooling unit. 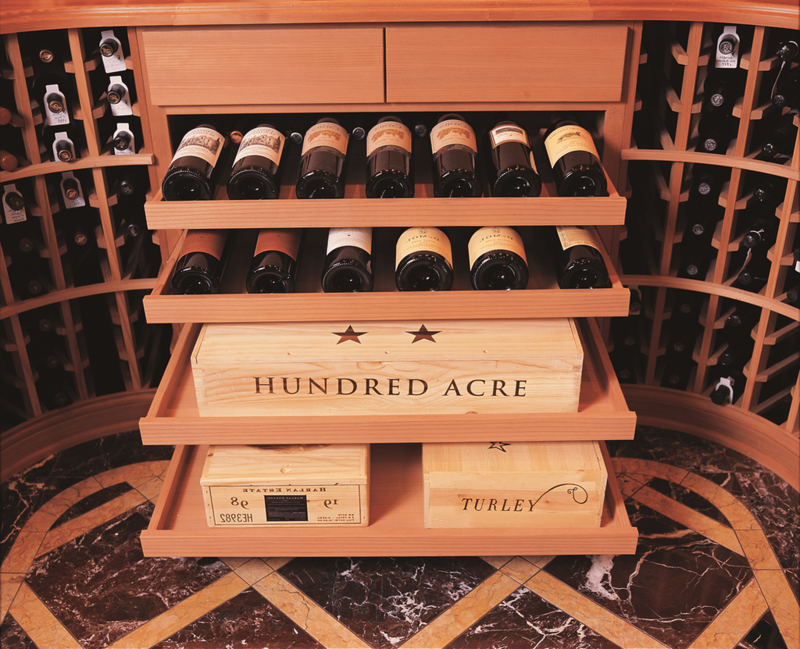 This is because each wine room has a different set of storage requirements. The appropriate refrigeration system for a commercial cellar depends on various factors, including the size of the room, the number of bottles stored, and the climate of the area. Most commercial cellars are huge and they house a substantial amount of wine bottles. This means that most commercial wine storage structures need cooling equipment that is of higher grade than those used in home cellars. The best way to select the right refrigeration unit for your commercial wine cellar is to consult an experienced cooling specialist. 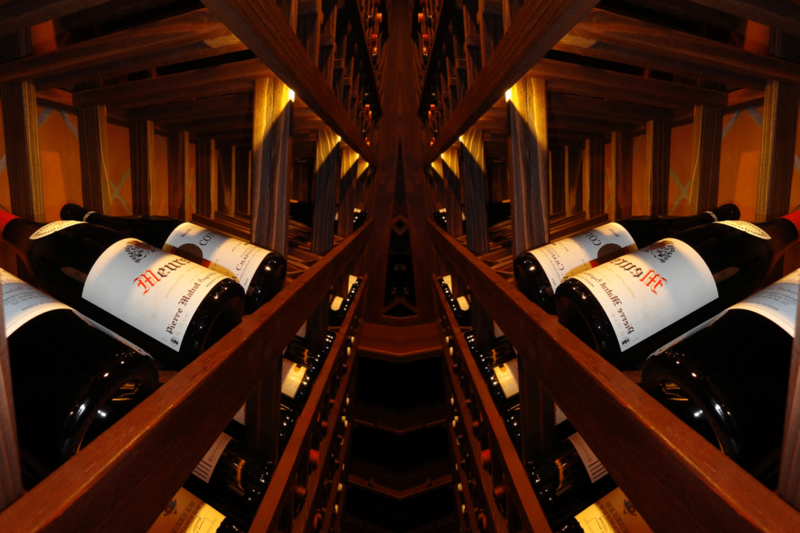 M&M Cellar Systems is a trusted wine cellar refrigeration expert that offers quality services to clients in Los Angeles. Contact M&M Cellars by clicking here! The most reliable commercial wine storage rooms in California are built by trusted wine cooling specialists like M&M Cellar Systems. Read about one of their most recent projects by clicking here!